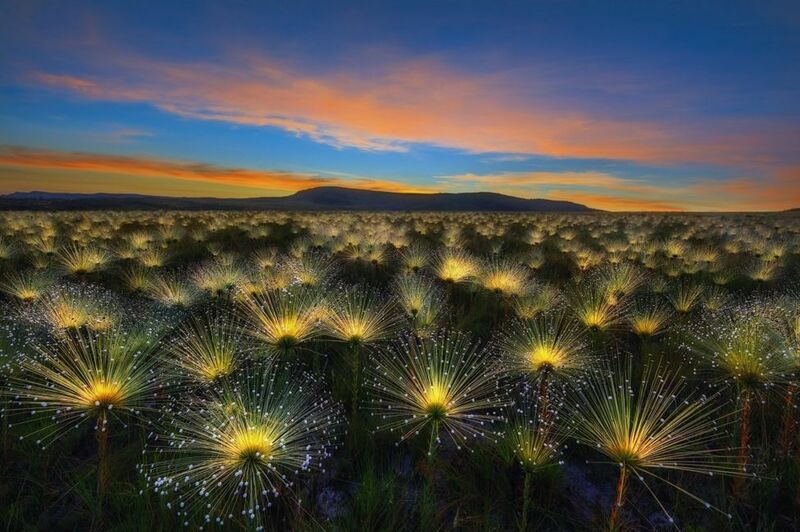 A picture of the vast ecological region known as the Cerrado in Brazil has won first place in this year's International Garden Photographer of the Year. Marcio Cabral of Brasilia, Brazil, scooped the award with his winning image entitledCerrado Sunrise. Tyrone McGlinchey, managing director of IGPOTY said: "Marcio has captured a spectacular vision of plant life in the Cerrado, displaying the beautiful flowers of Paepalanthus chiquitensis, stretching out on countless filaments towards the first light of the rising sun." 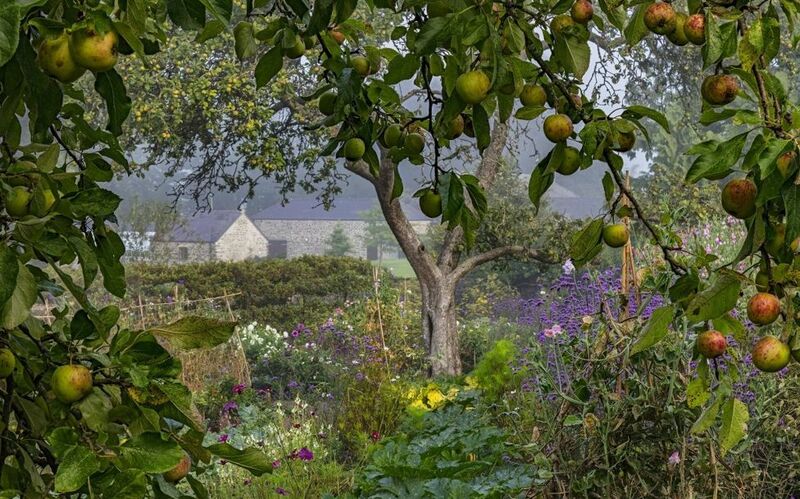 Gardens and landscape scenes from all around the world have also been commended in the competition, showing nature in all seasons. 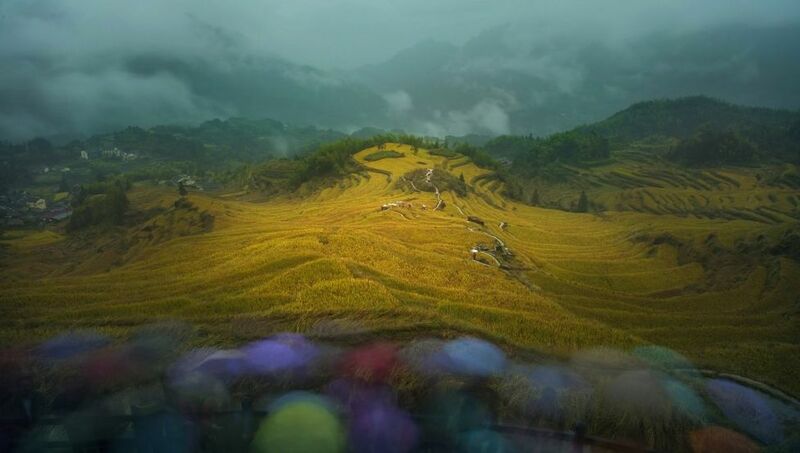 From rolling hills of golden rice in China to a flower-smelling hamster in Austria, take a look at a selection of winning images. 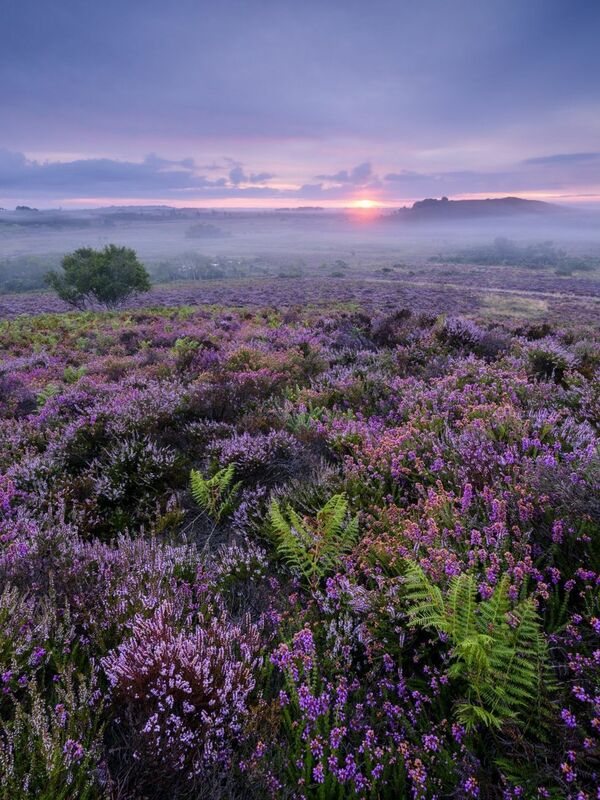 Image captionMark Bauer spotted a carpet of purple heather in Stoborough Heath National Nature Reserve, Dorset. 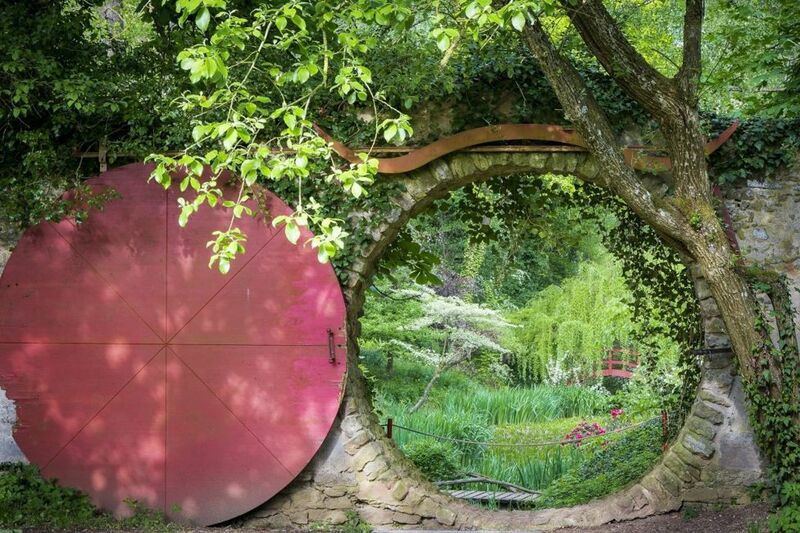 Image captionAnnie Green-Armytage discovered a hobbit door, called the Moon Gate, in Bavaria, Germany. Image captionThese rolling hills show golden rice in the Zhejiang Province in China, photographed by Shaofeng Zhang. Image captionYi Fan shot this endangered medicinal plant growing wild in the mountains of Yunnan in China. 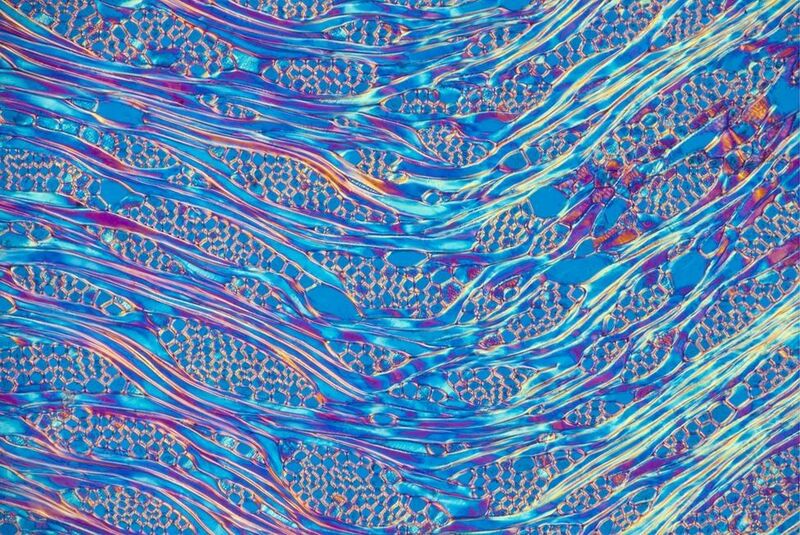 Image captionSteve Lowry, from Northern Ireland, polarised light to create this image of the structure of wood. 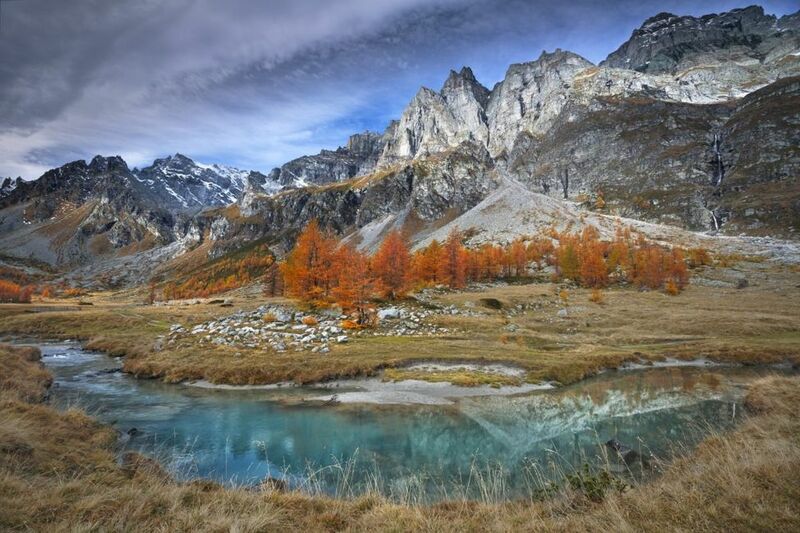 Image captionMauro Tronto was highly commended for this shot of Val Buscagna in Piedmont, Italy. 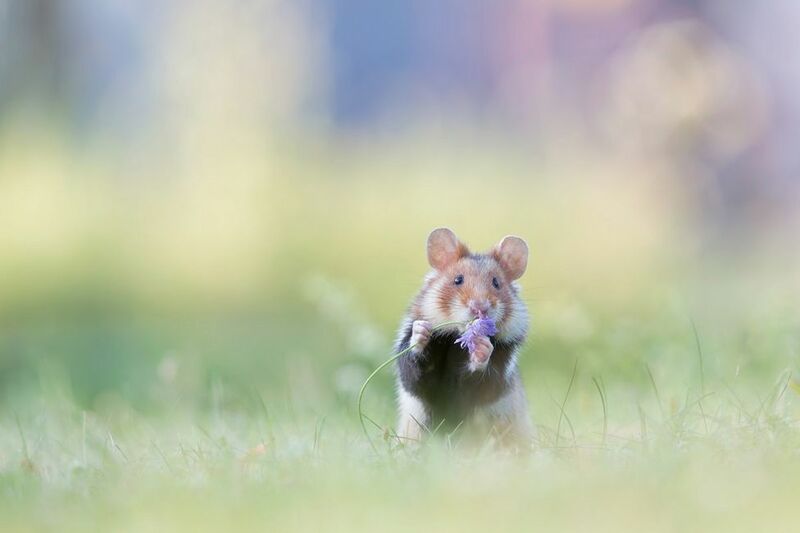 Image captionA wild European hamster smells a flower in Vienna, Austria, photographed by Henrik Spranz. 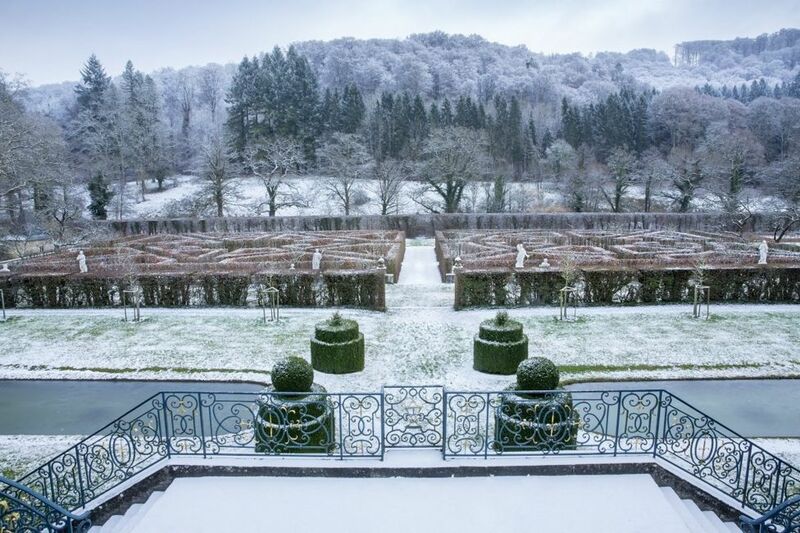 Image captionThis frozen landscape was captured by Marianne Majerus at New Castle of Ansembourg in Luxembourg. 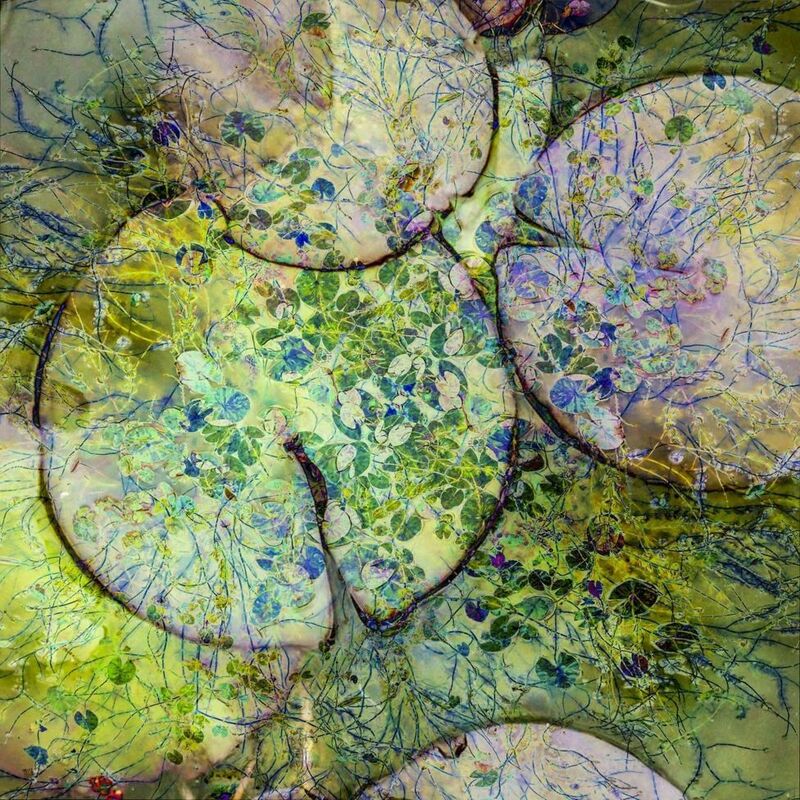 Image captionCathryn Baldock won the Abstract category by overlaying multiple lily pads to show their beauty and intricacy. 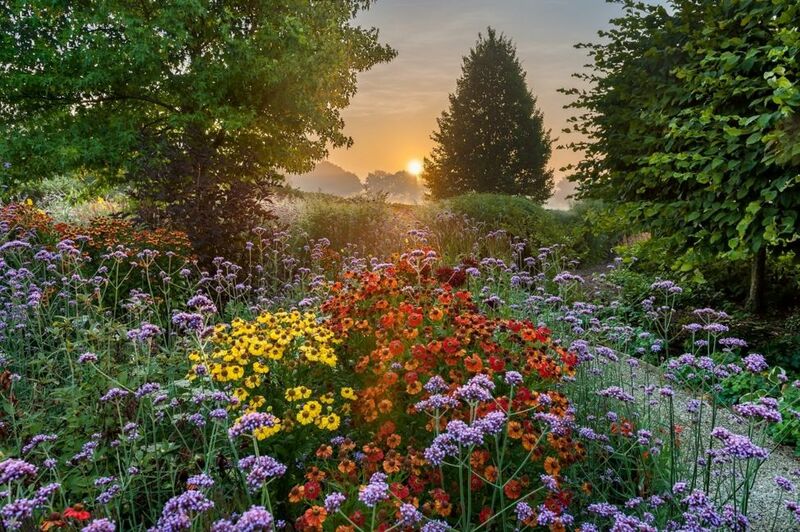 Image captionJohn Glover captured this sunrise in East Sussex. 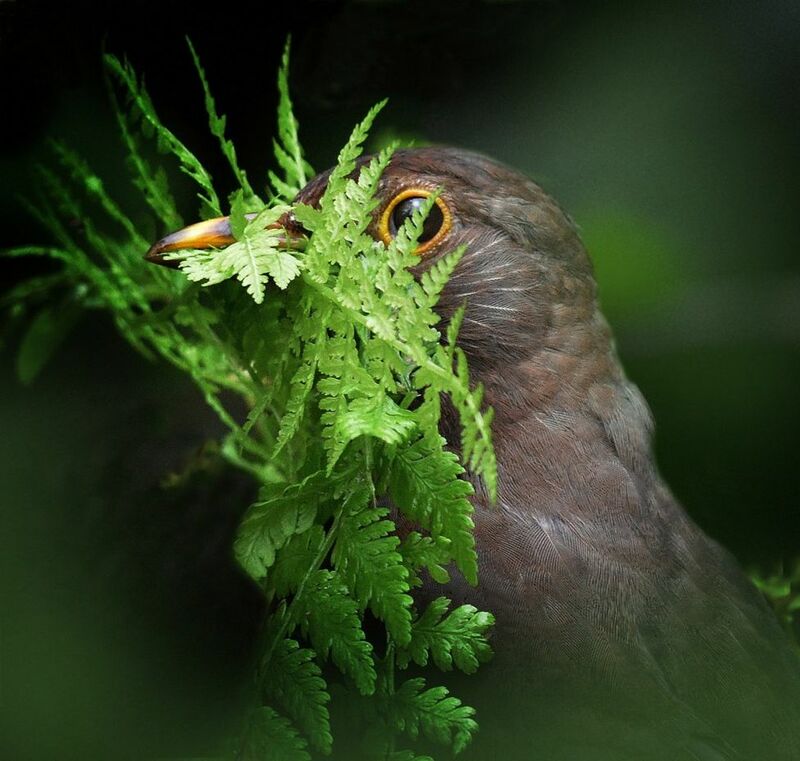 Image captionA female blackbird pauses while looking for vegetation to build her nest in Gwynedd, Wales, seen by Alan Price. Image captionAn August scene of fruit and flowers shot in Aberglasney Gardens, Carmarthenshire, Wales, by Nigel McCall. 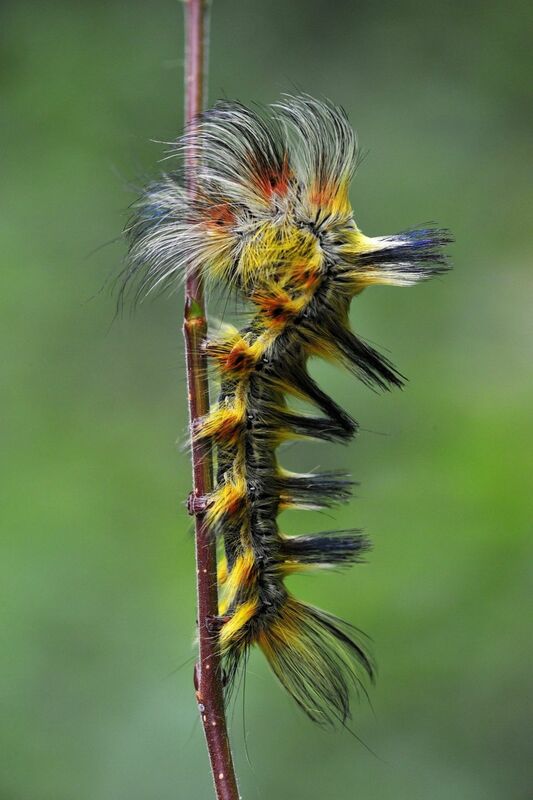 Image captionThis caterpillar in Wuhan City, China, sports a colourful mohican hairstyle, spotted by Minghui Yuan. 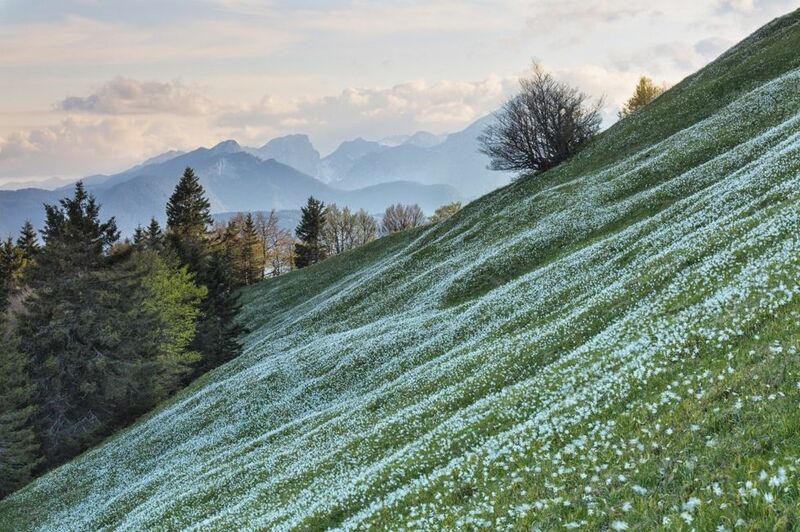 Image captionThe slopes on the peak of Golica in Slovenia are covered with wild Narcissus in late May, shot by Anne Maenurm. 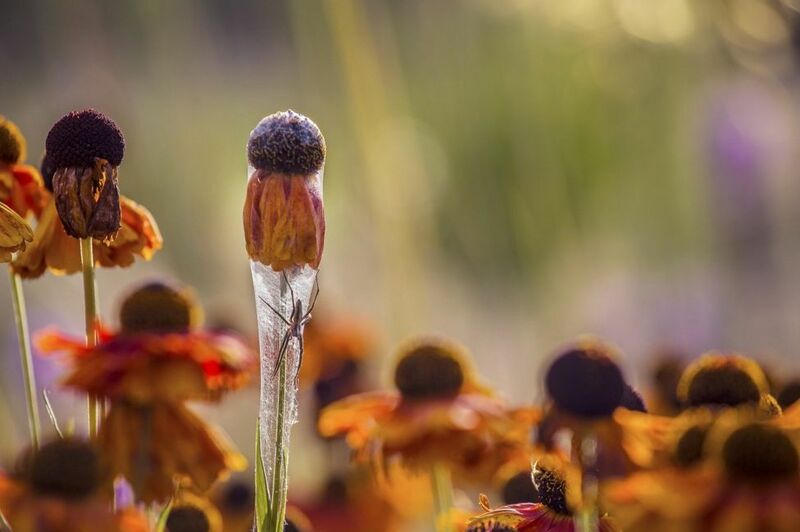 Image captionA spider creates a web to protect its young using a Helenium flower for foundation, seen in The Netherlands by Hans Van Horssen. 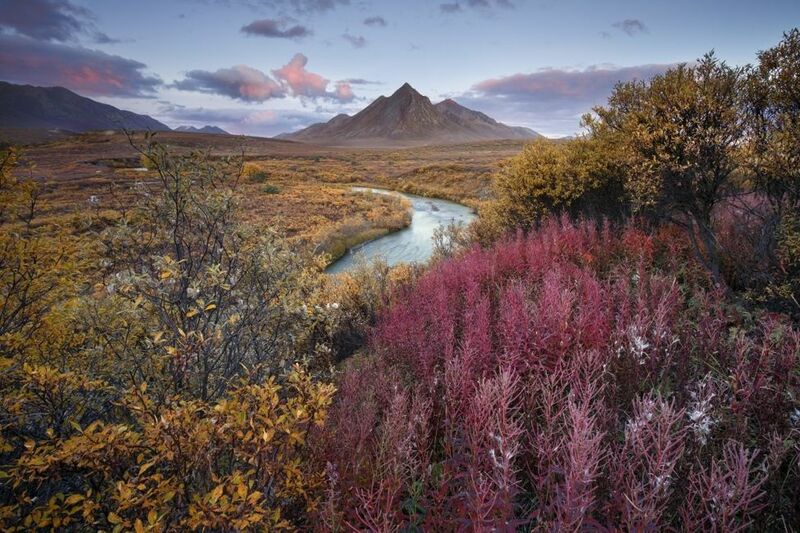 Image captionAndrea Pozzi secured first place in the Breathing Spaces category with this view from Tombstone Territorial Park, Yukon Territory, Canada. 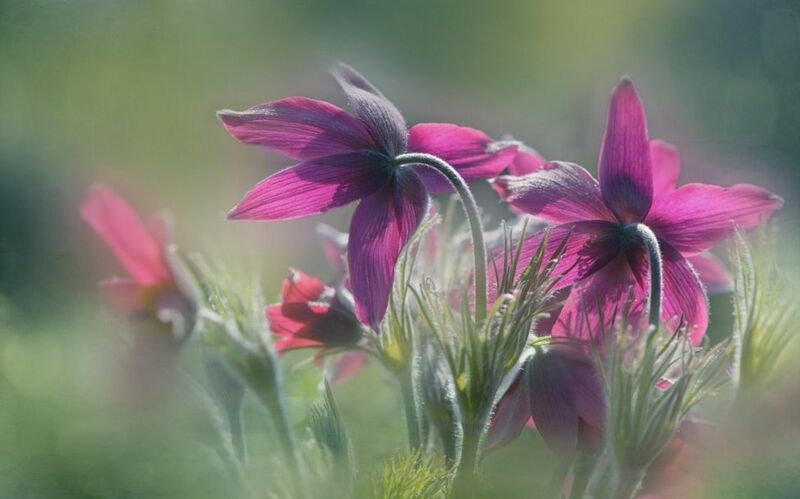 Image captionAlison Staite shot these sunlit Pulsatilla flowers at Royal Botanic Gardens, Kew, London. 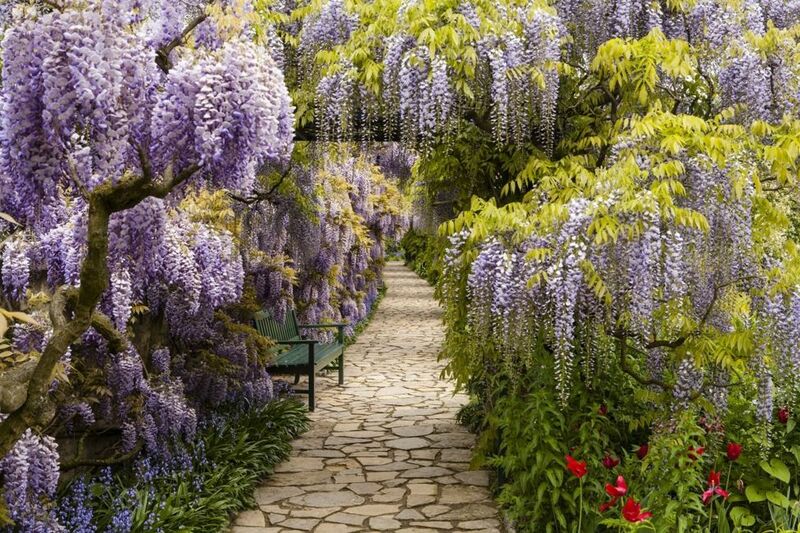 Image captionVolker Michael was commended for capturing Wisteria in full bloom in Germany. 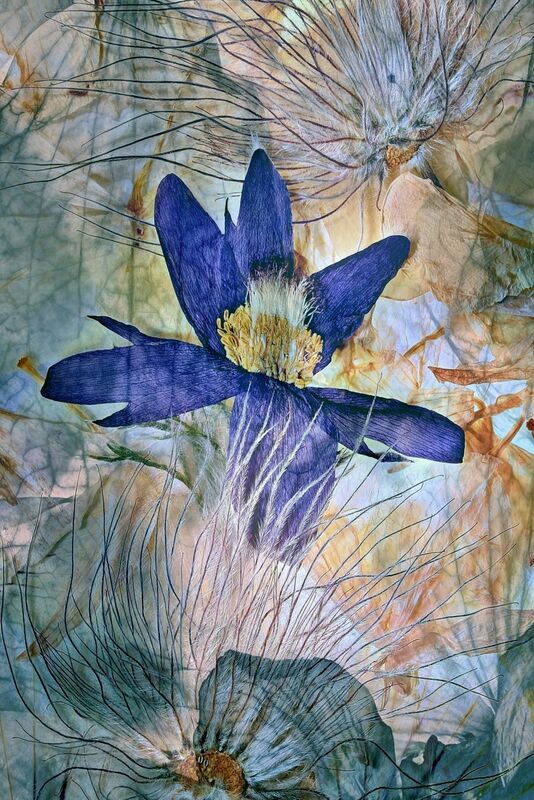 Image captionFrantisek Rerucha was highly commended for his composition of dried flowers. 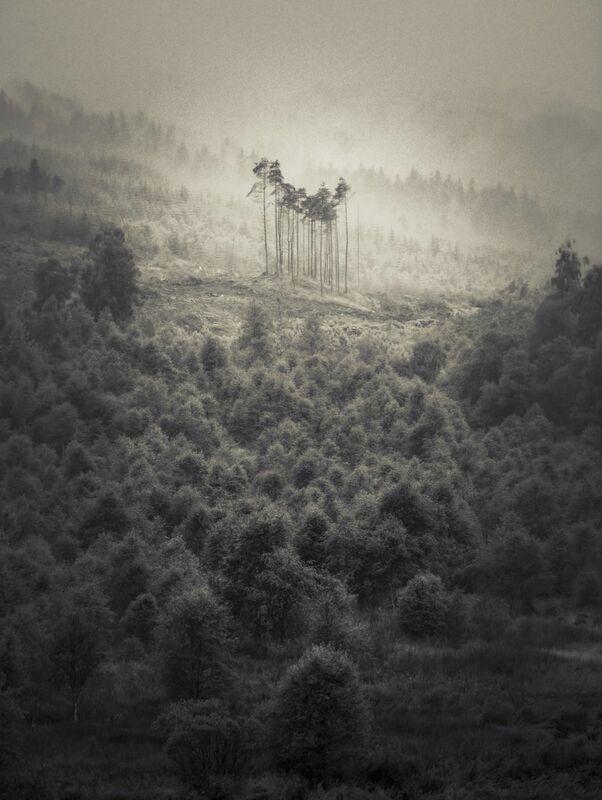 Image captionWilliam Dore photographed this isolated group of pines, shrouded in mist and rain in The Trossachs, Stirling, Scotland. 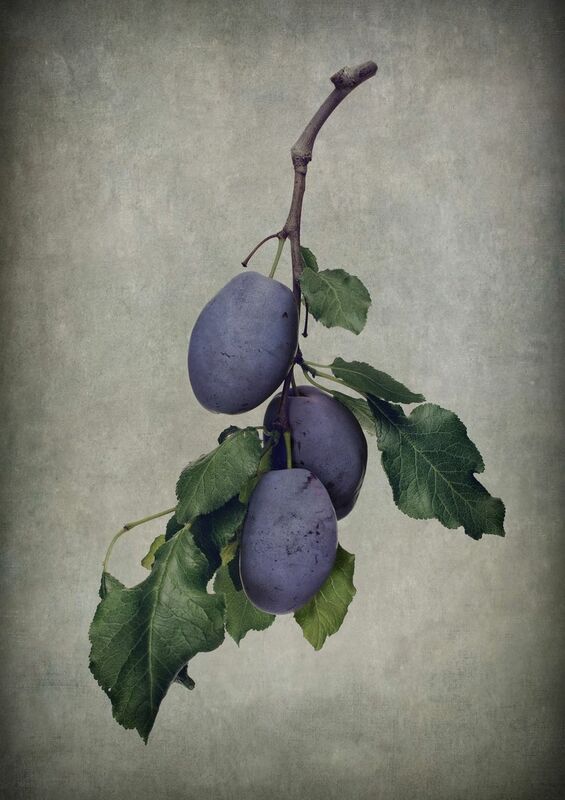 Image captionThis still life of plums by Masumi Shiohara was highly commended. 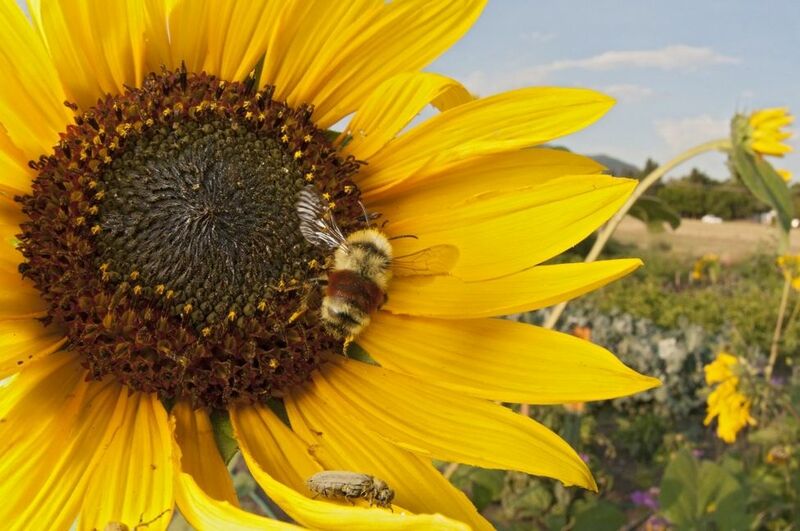 Image captionClay Bolt created a photo series to highlight the plight of North America's bees as they face increasing pollution and disease. 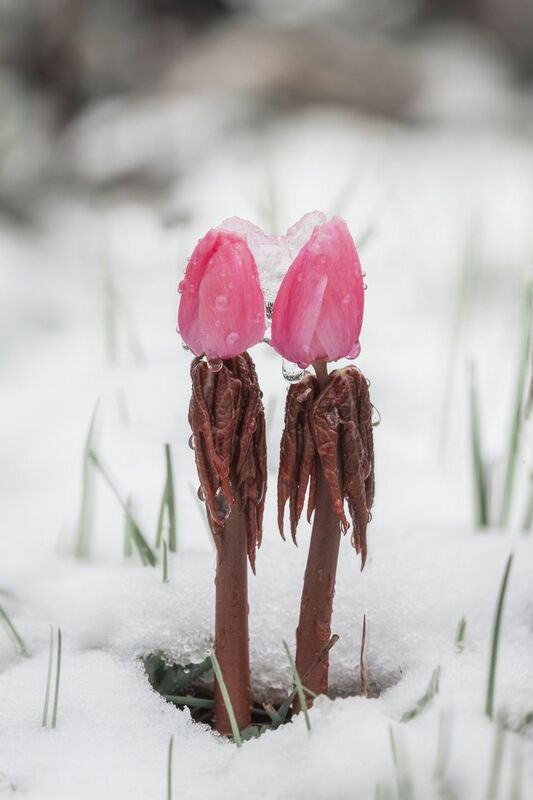 The International Garden Photographer of the Year 2019 is open for entries on 20 February.